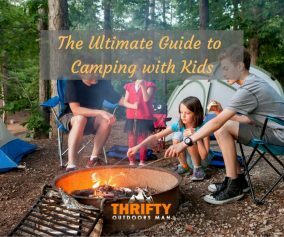 While it may take a little extra effort to prepare for a camping trip, I have found that it is well worth it. 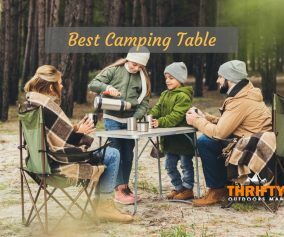 There are many benefits of Camping including; Less stress, improved mood, better sleep and bonding with your children to name a few. Of course I am always happy to find ways to make things easier. 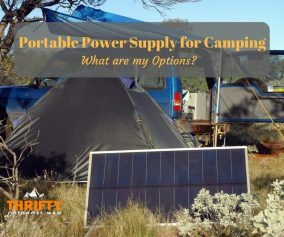 Fortunately, I made a complete camping checklist, that will make it easier for you when preparing for and embarking on a camping trip. 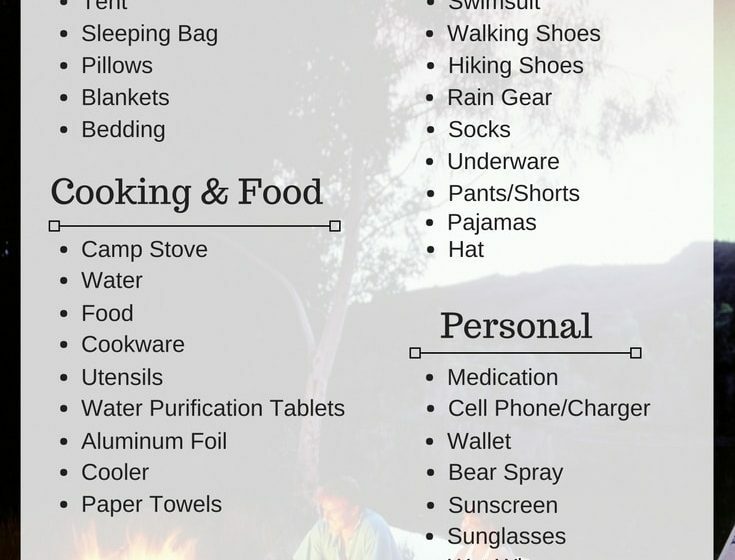 If the camping checklist was useful, please share with your friends and fellow campers. 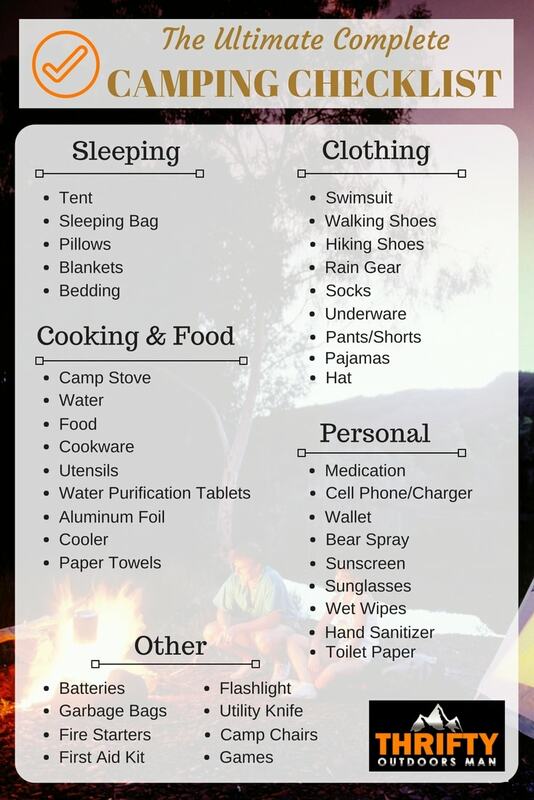 I camp 6x a yr believe me u forgot some very important things. 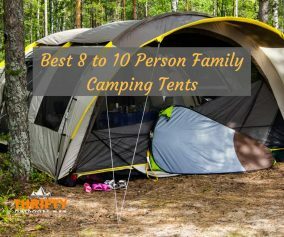 Would love to hear which ones I missed.